Alex residents eager to engage with Mashaba - SABC News - Breaking news, special reports, world, business, sport coverage of all South African current events. Africa's news leader. 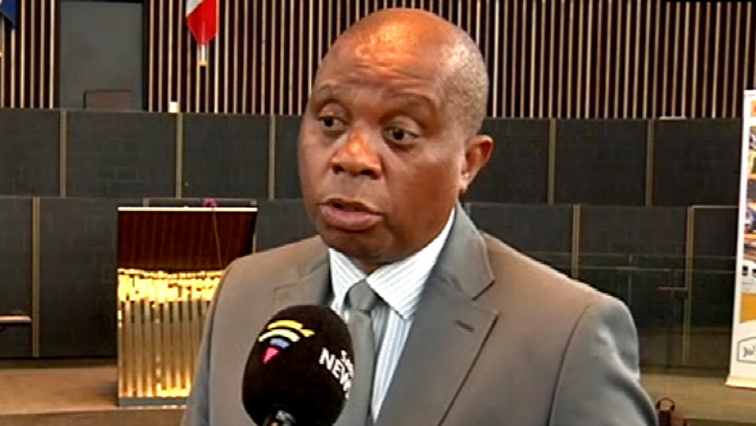 Herman Mashaba is expected to engage the residents in an effort to address their concerns.